This program teaches caregivers how to communicate with someone who has aphasia. It is designed for caregivers who are living or working with someone who has completed intensive post-stroke rehabilitation. The program examines the role that positive family involvement plays in recovery. It also teaches a variety of techniques developed by speech-language pathologists that enhance communication with those who have aphasia. 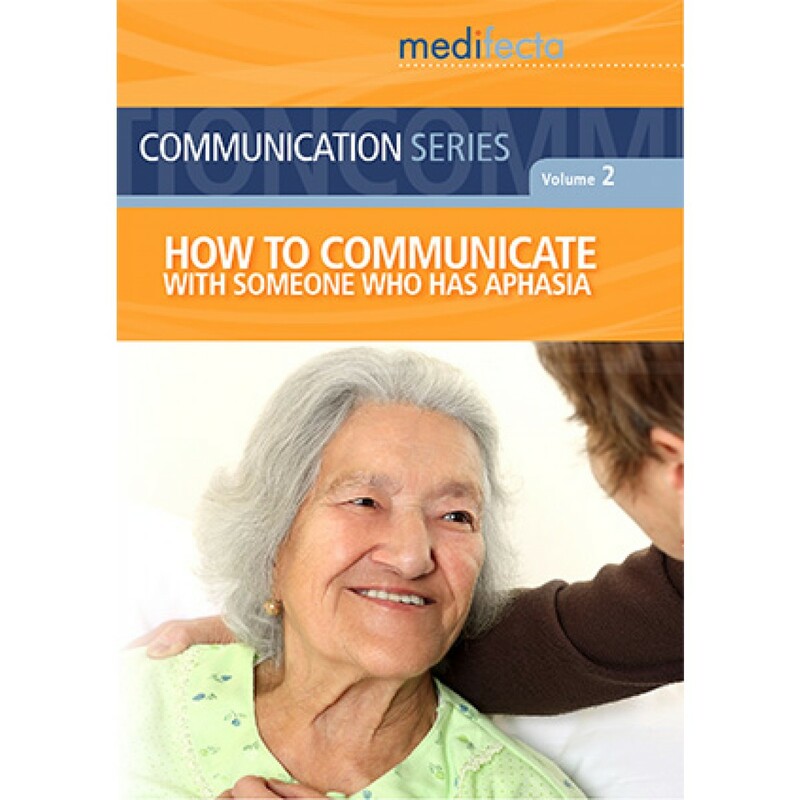 Interviews with family members, people with aphasia, a speech-language pathologist and a communication expert are included, providing information about the challenges aphasia presents and how to meet them successfully. "Your Aphasia Video was very well done, professional and adult appropriate... so many times, therapy and support materials for adults with aphasia are childlike and demeaning. Your video addressed the issues with flair, interest and careful consideration of the aphasic individual and his/her family and caregivers."